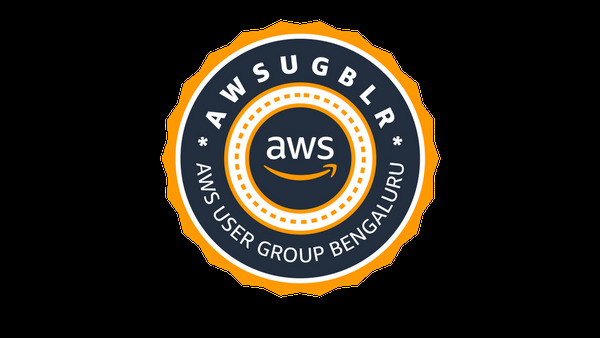 The AWSUGBLR in association with Bridgei2i is glad to host the AWS re:Invent watch party! Please note: a full fledged dinner will not be served but light snacks/refreshments will be provided by the host. A HUGE thanks to Bridgei2i for hosting this Meetup at such a short notice!